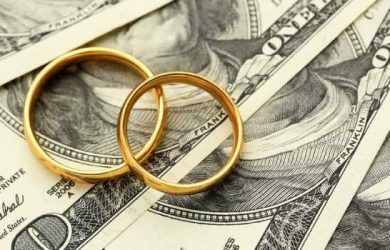 When you are married, chances are good that during the marriage, you and your spouse will obtain items, property, assets, and other things (also commonly referred to as community property). Furthermore, debt is another shared aspect of the relationship. Due to this (and regardless of the amount), when you get divorced, those assets are likely going to be subject to being distributed between the two parties. In a perfect world, at this point in the process, things are much easier when the parties can agree to how they will divide their assets as well as how debt will be handled. For instance, if you purchased a home while married, maybe one of spouses will wish to remain in the house as opposed to selling. Part of the property settlement agreement may be tied to the remaining spouse paying the other spouse for their half of the value of the home. 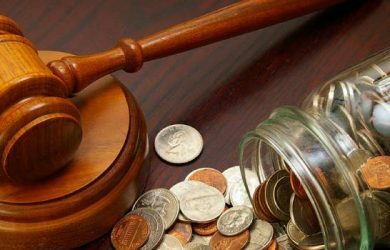 If you are unable to come to an agreement about division of assets and debts, the courts will be forced to step in to make the decision. The court may choose to approach the distribution of assets from a physical division perspective or from one where they award a percentage of the total value of the property to each party. Ultimately, when this happens (and depending upon your state laws), the courts will divide the property based upon the principles of community property or equitable distribution. If you are subject to community property laws, all property that you and your spouse have will be divided into community and separate property. 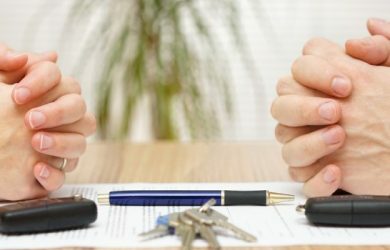 In general, separate property is that property that you had coming into the marriage (or possibly subject to a prenuptial agreement or inheritance). 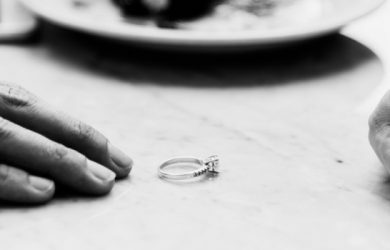 In this scenario, the community property is divided equally between the spouses. If you are subject to equitable distribution, it is important to understand that equitable is not necessarily equal…it is meant to be a matter of what the court determines is fair. In this scenario, courts may even order one party to use their separate property to reach an equitable settlement for both parties. Property division in a divorce is accomplished through a contested process in which each party makes their case to a judge that property should be divided in a manner. In this case, the court would attempt to create an equitable division of property. Equitable distribution does not mean ‘equal’ rather it means that the court distributes marital property based on consideration of a number of factors to arrive at a fair division of property. Courts will employ a formula that takes into consideration each party’s financial status, their age, the length of the marriage and their ability to support themselves and will arrive at a division of property that attempts to reach a fair balance. In other situations, the couple may reach an agreement by submitting to the court a settlement agreement which outlines how property will be divided. Under these circumstances, the settlement would outline how the division would occur such as how and when certain assets should be liquidated and transferred to the respective party. Once the judgment approves the order, it becomes binding on each party. 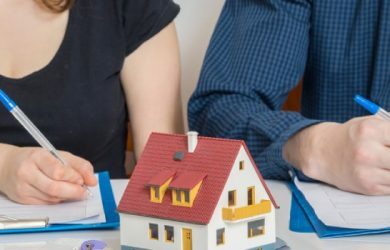 Strategies to divide property during a divorce vary depending on the type of assets the couple hold and their willingness to reach an agreement on how property should be split. When attempting to reach an agreement, it is important to consider both the short-term and long-term impact of the agreement. For example, the parties may feel the agreement is fair in the short-term, but will they still hold the same opinion in the future, particularly if the couple have children who as they grow older may have different needs or if either party anticipates undergoing a drastic change in earning capacity in the future. In this sense, it is important to divide property in a way that accounts for all contingencies and is sustainable over the long term. 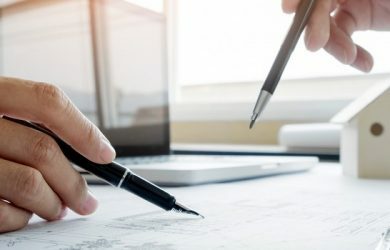 It is important to note: Property division is not limited to division of physical property, it extends to retirement funds, insurances, inheritances and even debts and liabilities. The properties and possessions of a to-be-divorce couple is divided according to the state law where they belong. In the end, division of property can be a high tension, anxiety ridden, and emotional experience. 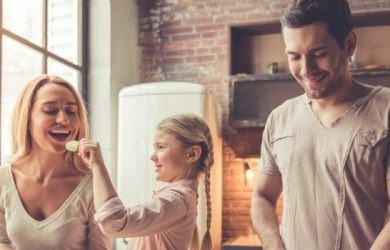 Finding a way to settle the division of property out of court is certainly the preferred route, but when you hit a snag, having a qualified family attorney in your corner can increase the chances of ensuring that the property is divided correctly. What Happens to Property When You Divorce?